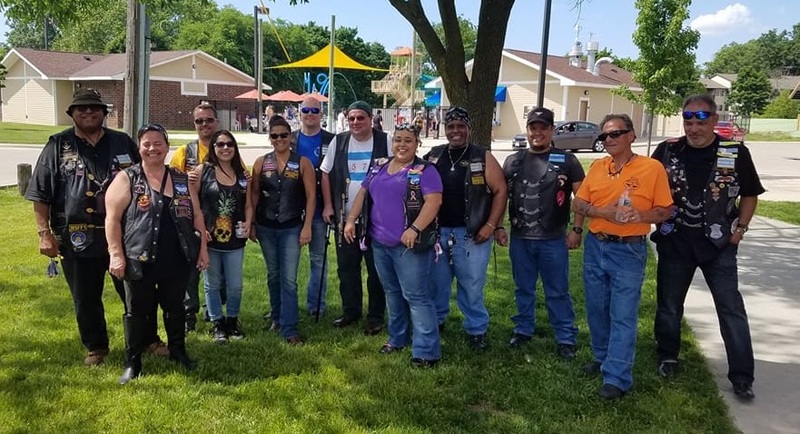 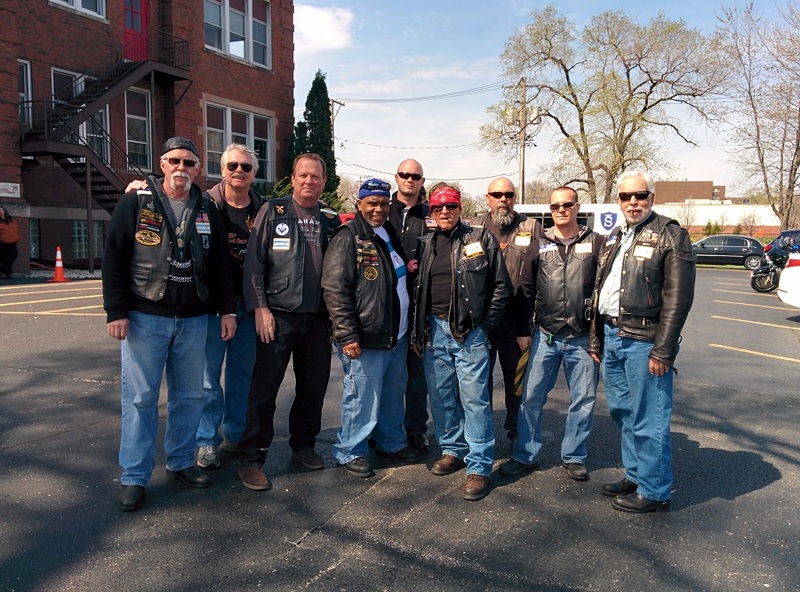 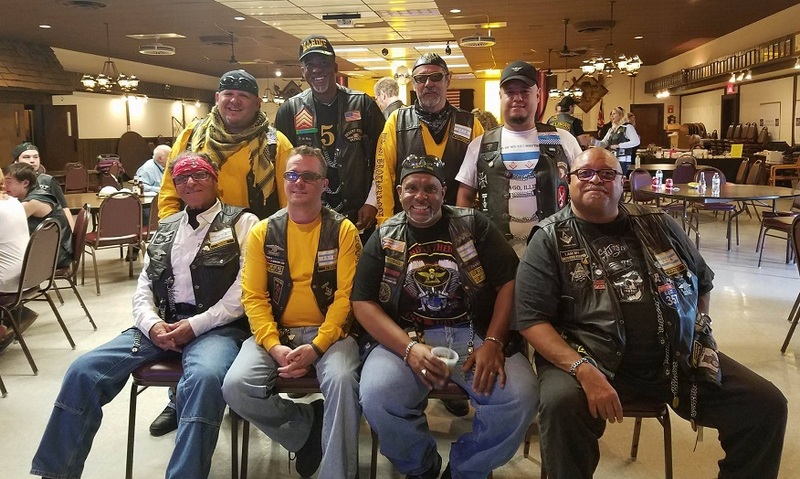 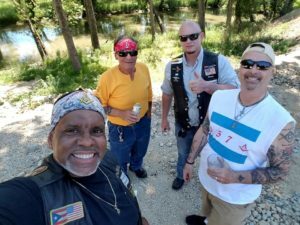 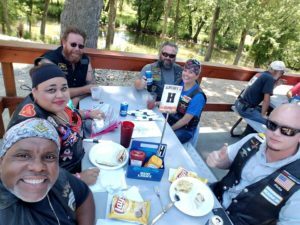 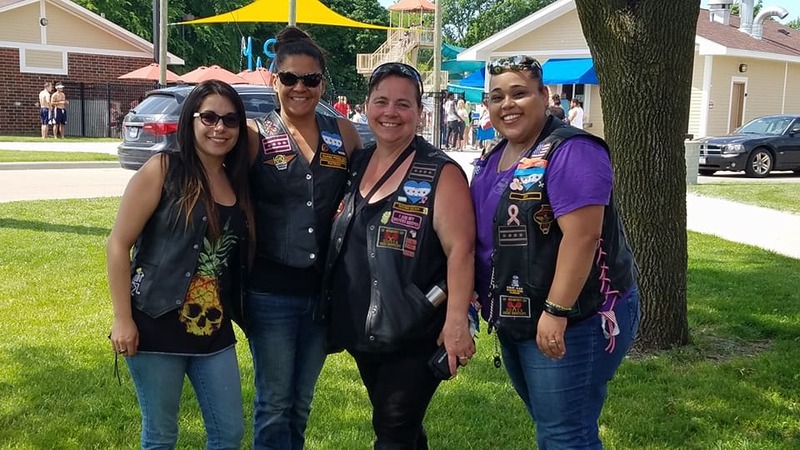 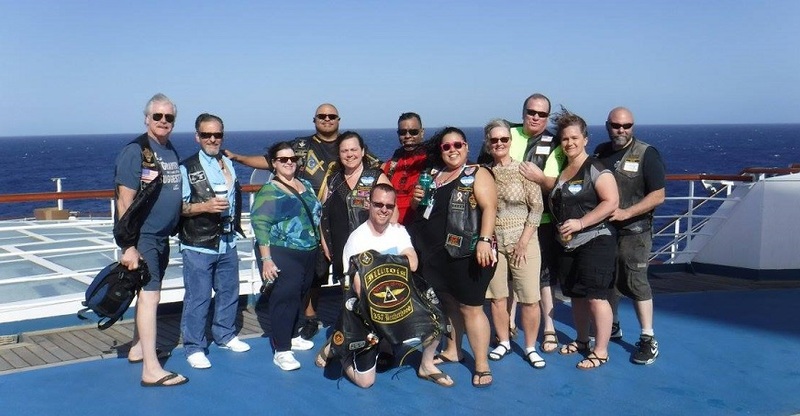 On a beautiful July 8th some members and one lady of 357 Brotherhood went on a ride to Poopy’s in Savana, IL. 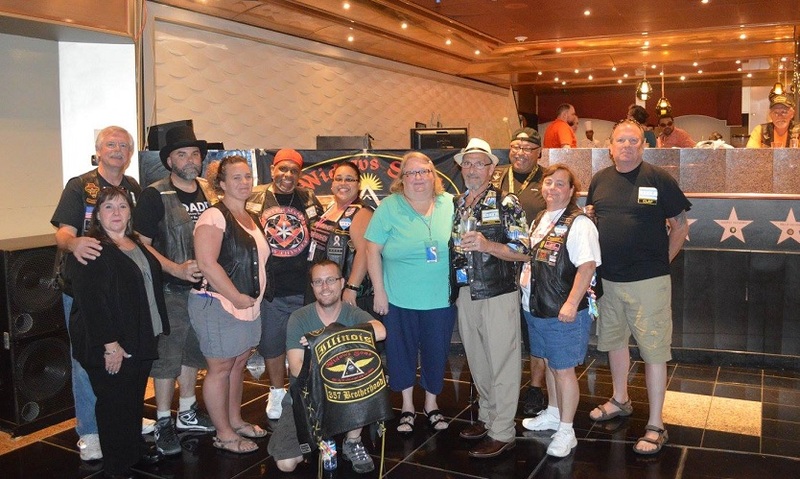 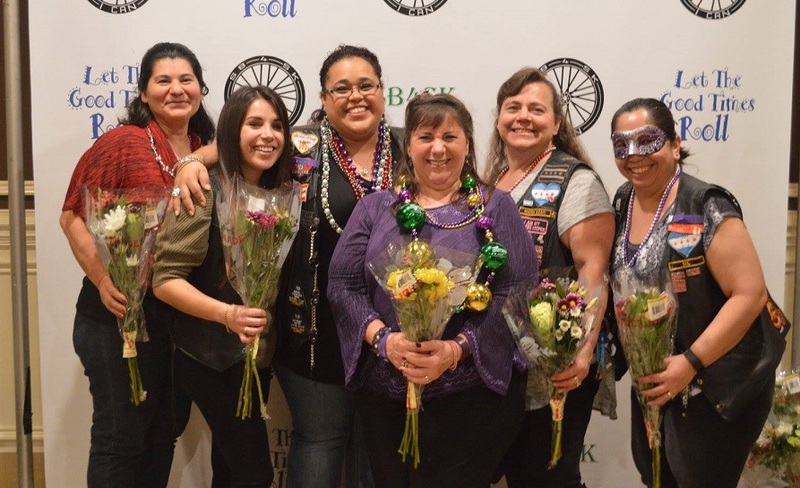 To our surprise we met up with Bama, Lady Clipper, and Backdraft from Meridian Sun. 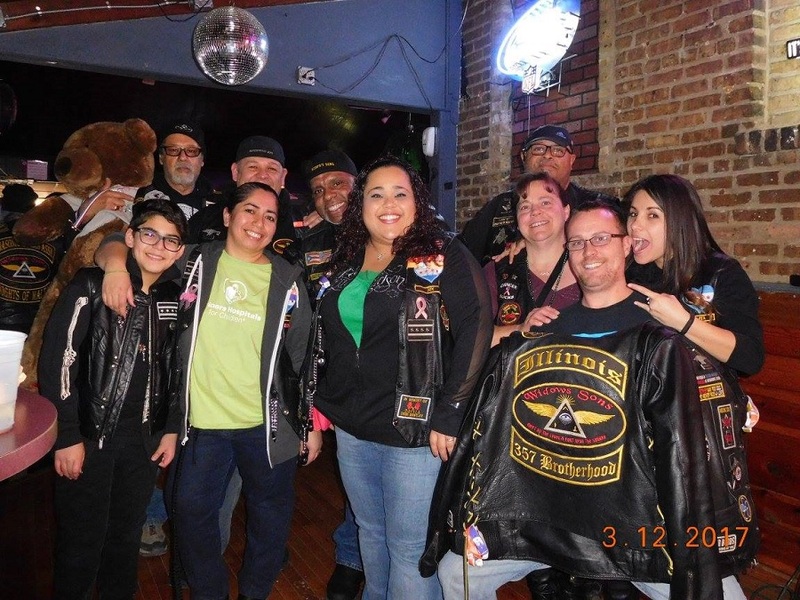 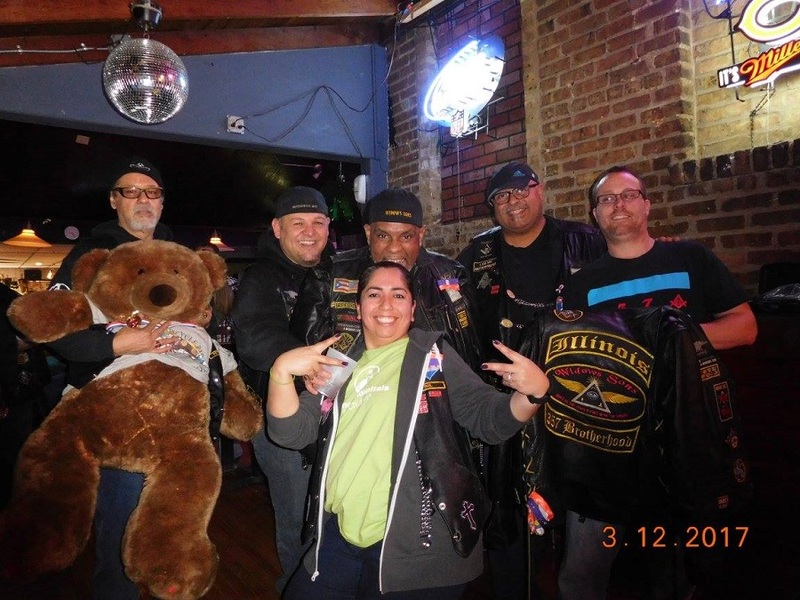 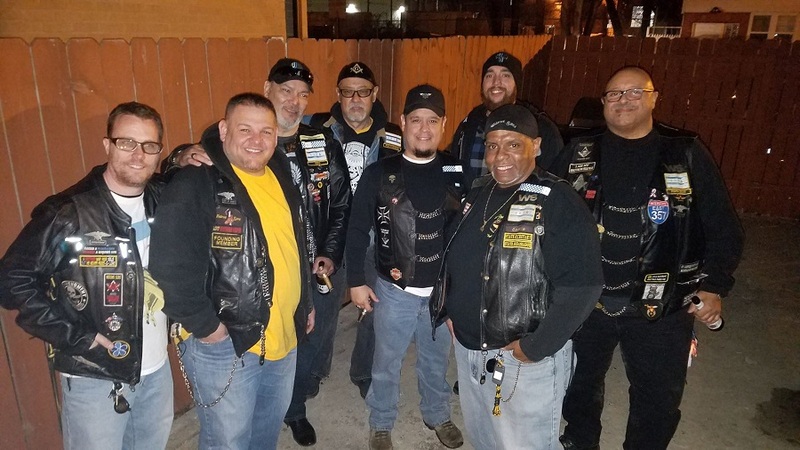 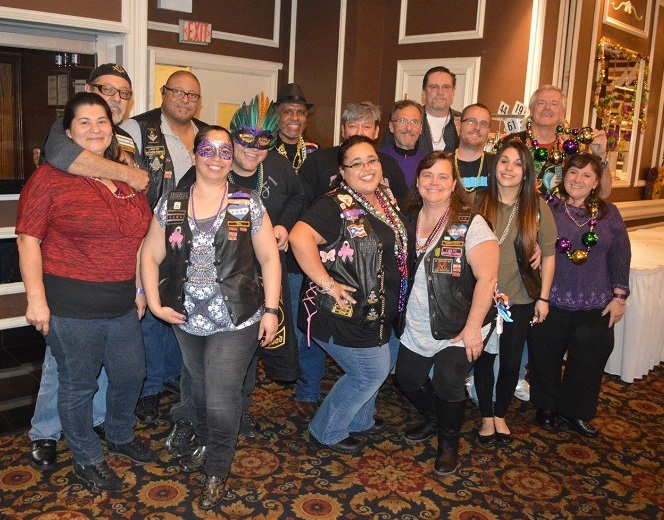 We also had Brother Chili and Lady Otis from 357 Brotherhood join in on the fun. 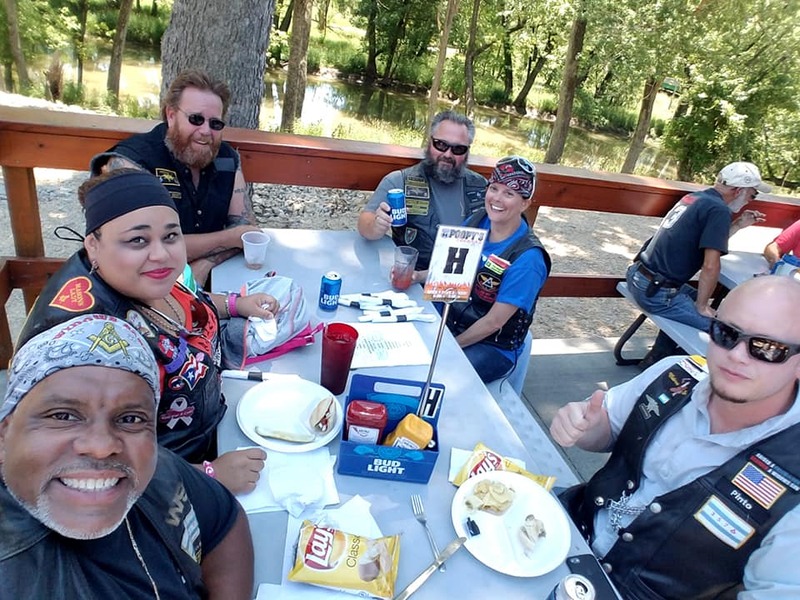 After lunch we then proceeded to Deeters and Bryan’s ranch in Savana,IL aka Chilis and Otis’s spot for some libations. We the proceeded to ride the back roads home.. another weekend adventure on them 2’s.